How cool is this! 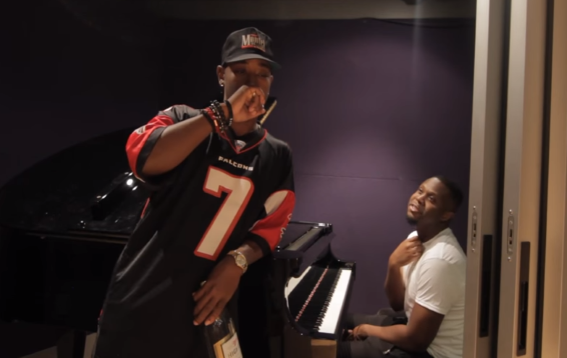 Phresh and Mike end up in the studio and do a piano unplugged version of his "Dope Jacket" song from his 2011 album 'the Bang Bang' LP. "When you don't plan it, it just happens" -Ali.